Diablo 3 – Eternal Collection could be coming to Switch, if a now removed article from Forbes is any indication. Forbes posted, and removed, an article containing a report on Diablo 3 – Eternal Collection coming to Switch. Sounds like someone may have pushed the button early on it. Word on the internet states the announcement was supposed to be made tomorrow. When that happens, we’ll update this post. Or make a new one. Anyway, that said, Forbes didn’t remove its post fast enough for reddit. Diablo 3 – Eternal Collection for Switch will contain the all previous content releases, including the Reaper of Souls and Rise of the Necromancer expansions. The Forbes article said Nintendo exclusives would be included, similar to Skyrim on Switch. These include cosmetics such as a Ganondorf armor set, a Tri-Force portrait, and Echoes of the Mask wings. It is also said to include a chicken pet. Diablo 3 is said to allow up to four players to play it on Switch, or up to four players on four different systems without a wireless connection. It also features multiplayer through Nintendo Switch Online. It also supports cloud saving. The Forbes article said Diablo 3 – Eternal Collection is set for release this year on Switch for $59.99 (thanks, Nintendo Everything). In June Blizzard confirmed it was working on a new project in the series through a job posting. Before that, in March, a report came out suggesting that Blizzard was bringing Diablo 3 to Switch. 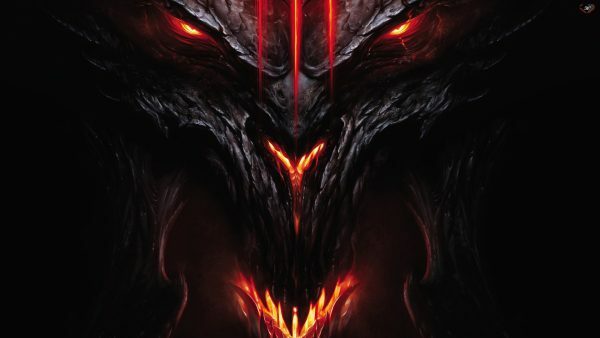 Blizzard also said recently it has “multiple” Diablo projects in the works.